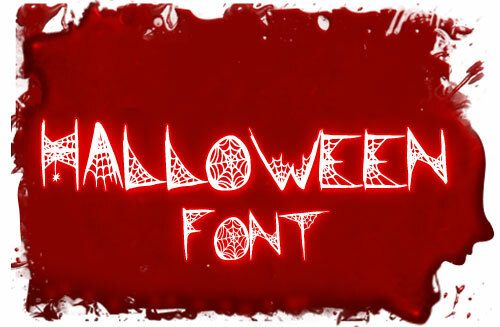 As the month of Halloween has set in; each day is bringing us closer to the celebration. 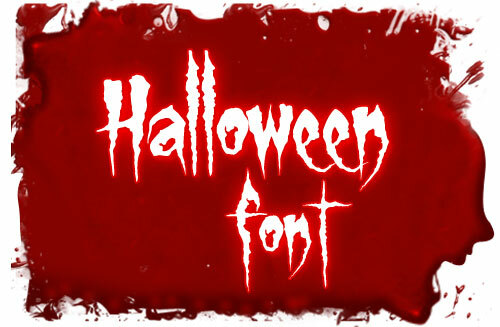 We are making a ride towards October 31st—the day of Halloween. 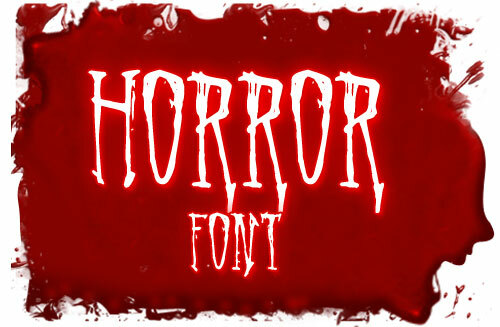 Each one of us is feeling elated and want to do somewhat unconventional and eccentric this Halloween with the nail biting horror and weird sort of howls. 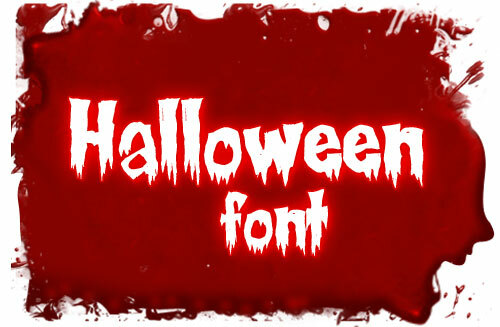 Halloween is an amalgamation of fright, blood, horror, fear, shock & surprise. 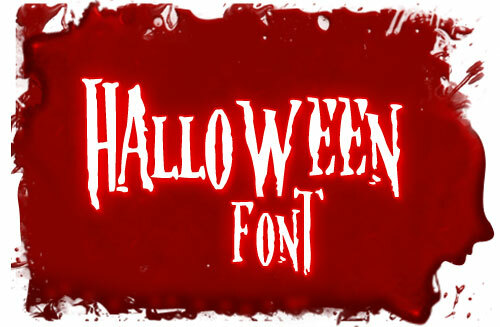 Apart from Halloween costumes and accessories ‘decoy; Halloween fonts also play their role in scattering haunt and horror. 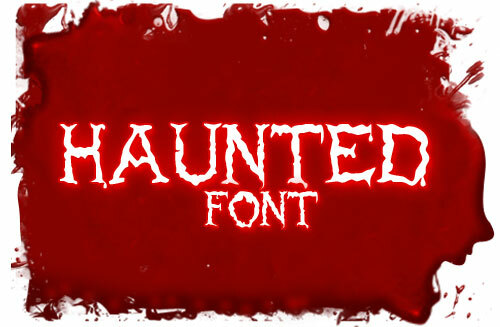 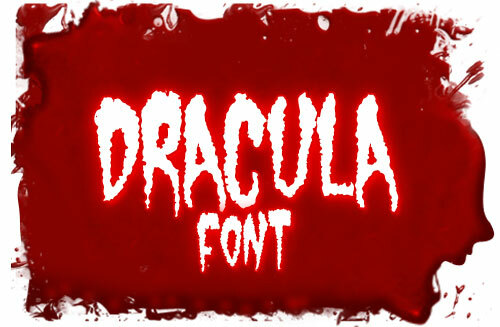 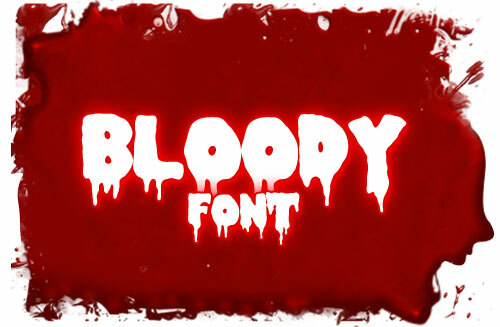 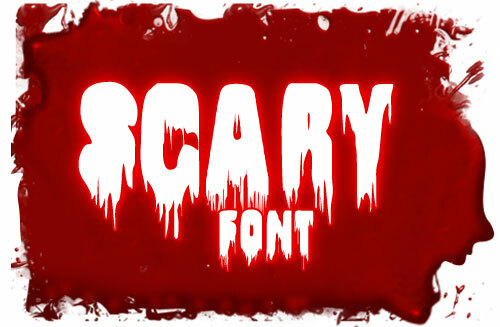 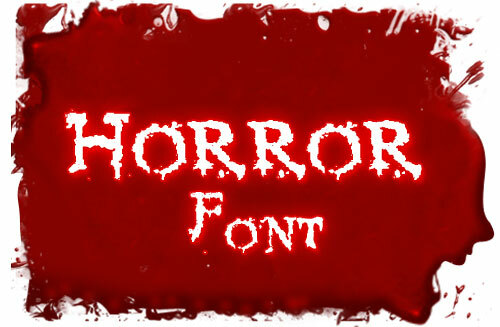 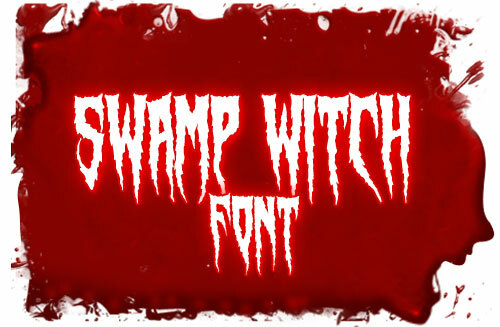 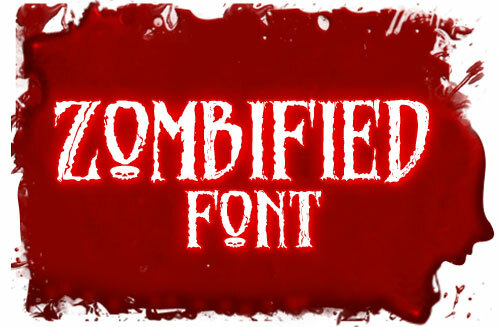 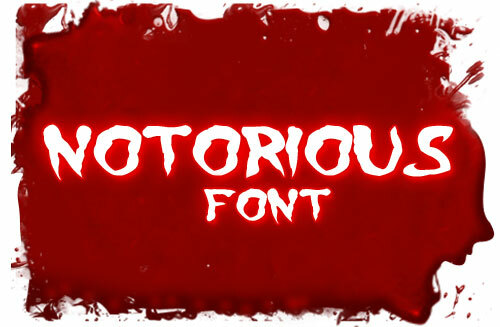 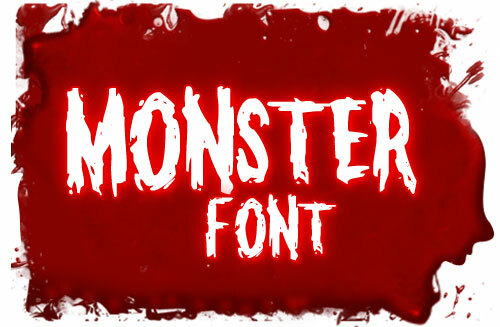 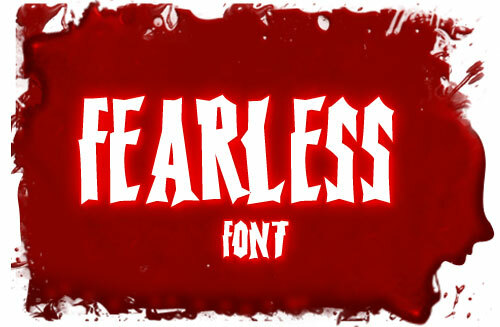 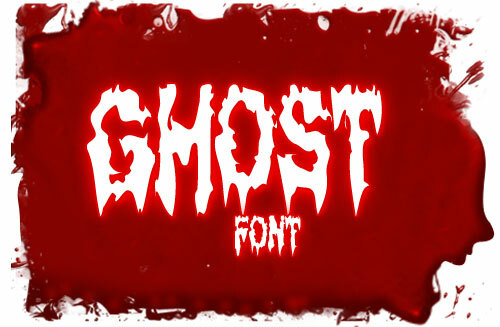 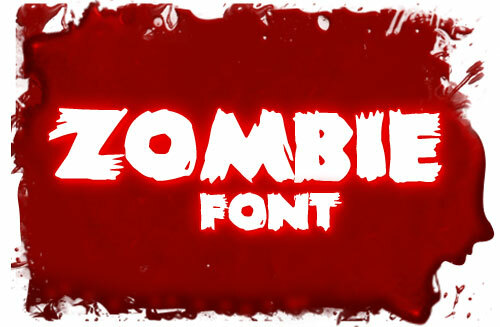 Today I am unlocking 20+ free scary & horror Halloween fonts of 2012 which encompass scary Halloween font, Blood font, Spider web font, bold Zombie font, Monster font, horror fonts and so forth exclusively for you to make use of these in Halloween cards/ posters, buntings, flags and Halloween décor. Boo! 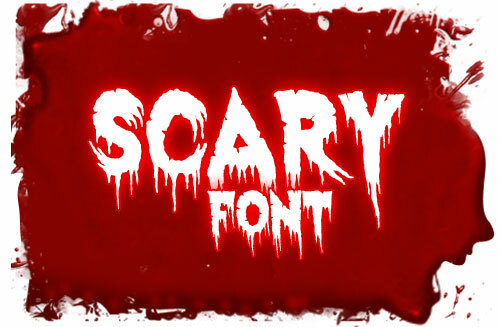 Note: These fonts belong to the font designers. 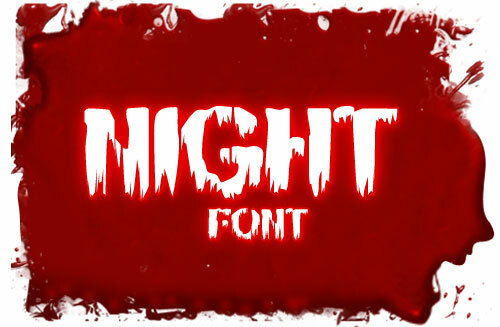 Make sure you are prudent to look up their copyrights.